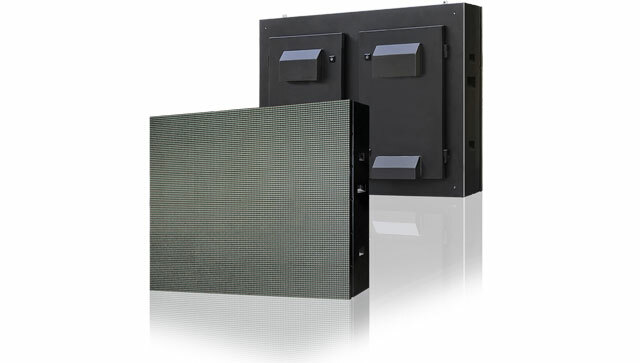 DIP series adopting the most robust & ultra-bright 346 oval LED, with decades of proven tend being in market for decades, for sure will exceed your expectation on outdoor fixed application. 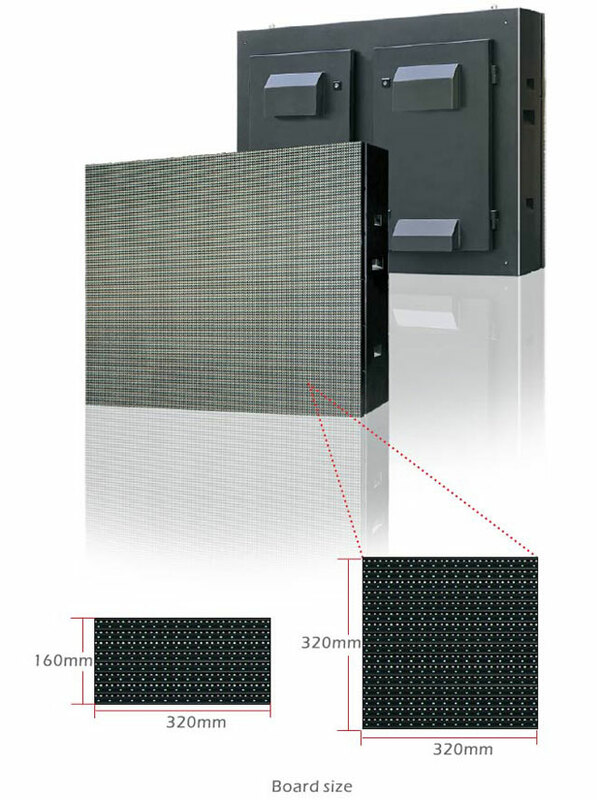 1.Long-louver design allows real day-time use and improves contrast ratio. 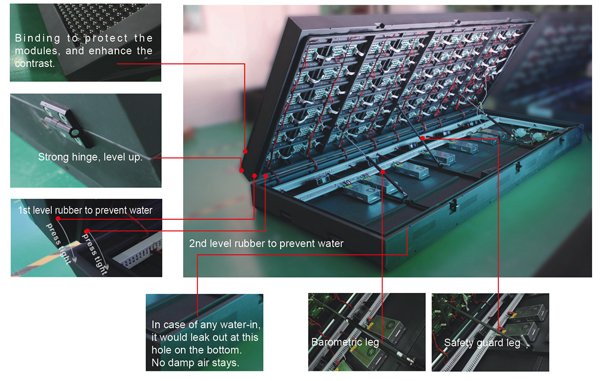 2.Ultra-bright LED plus optimized circuit design making energy-saving is not just an empty promise. 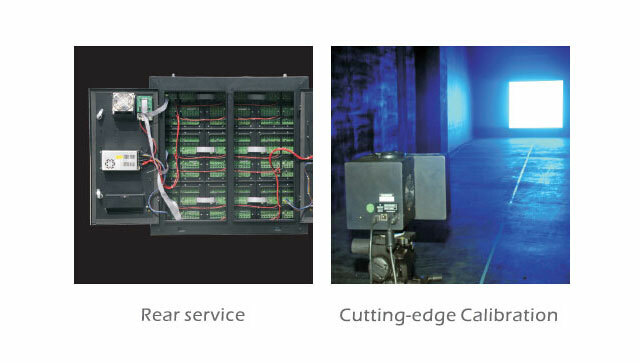 3.Auto-bright adjustment per ambient lighting conditions. 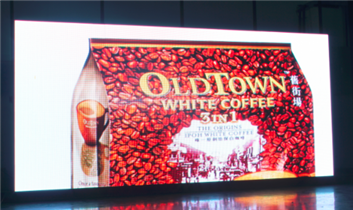 4.Redundant signal mapping to ensure display will never down. 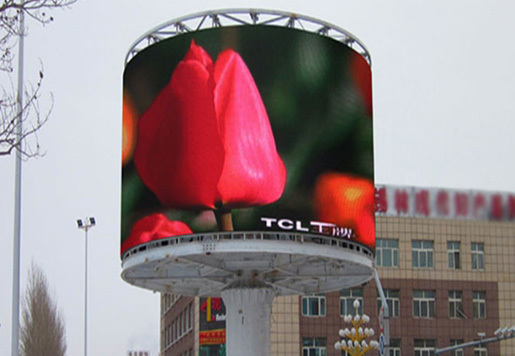 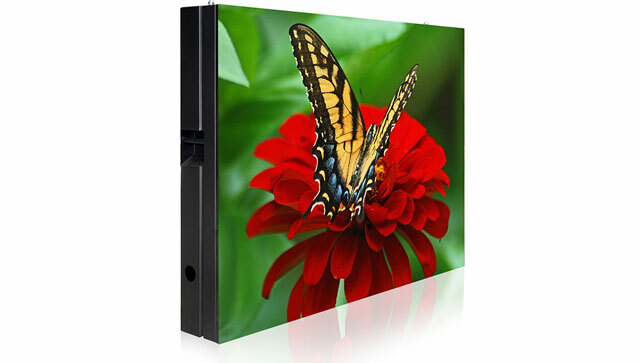 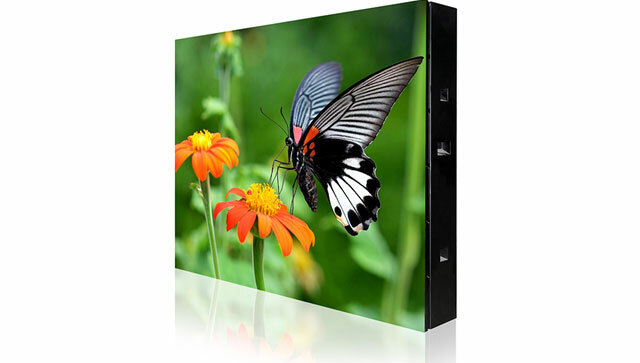 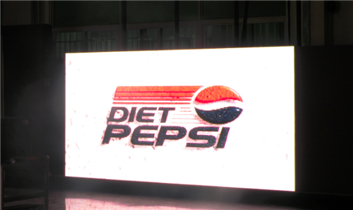 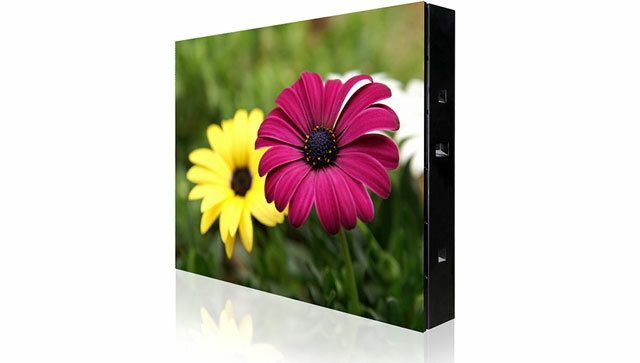 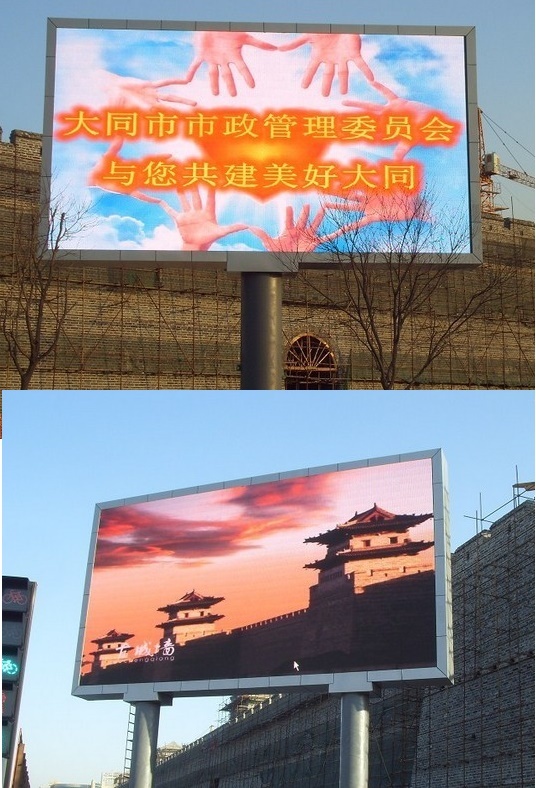 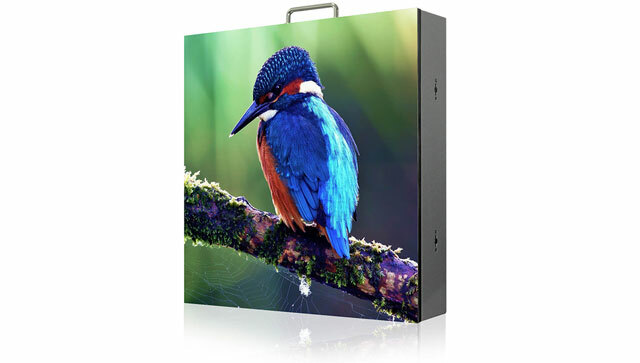 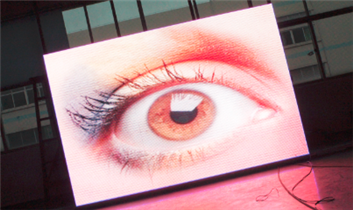 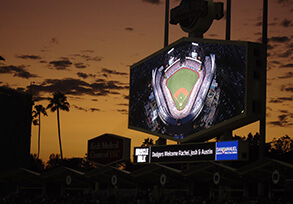 As an economic solution, P16mm 1R1G1B DIP are generally chosen for giant size outdoor led displays. 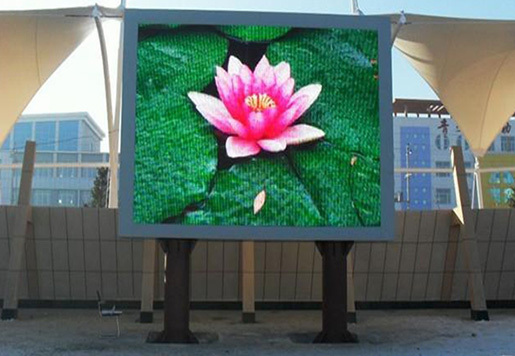 Comparing with the common 1R1G1B P16mm outdoor led display solutions, Dakco has greatly optimized the design and has greatly improved the quality. 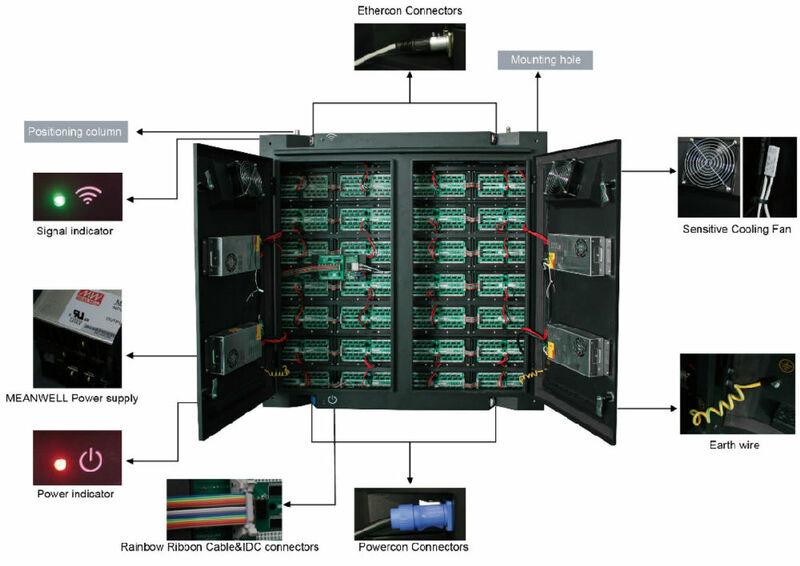 We adopt MBI5024 driving IC to enhance the refresh frequency higher than 3840Hz. 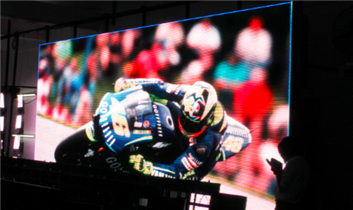 The audience will never feel flicker on the led displays.